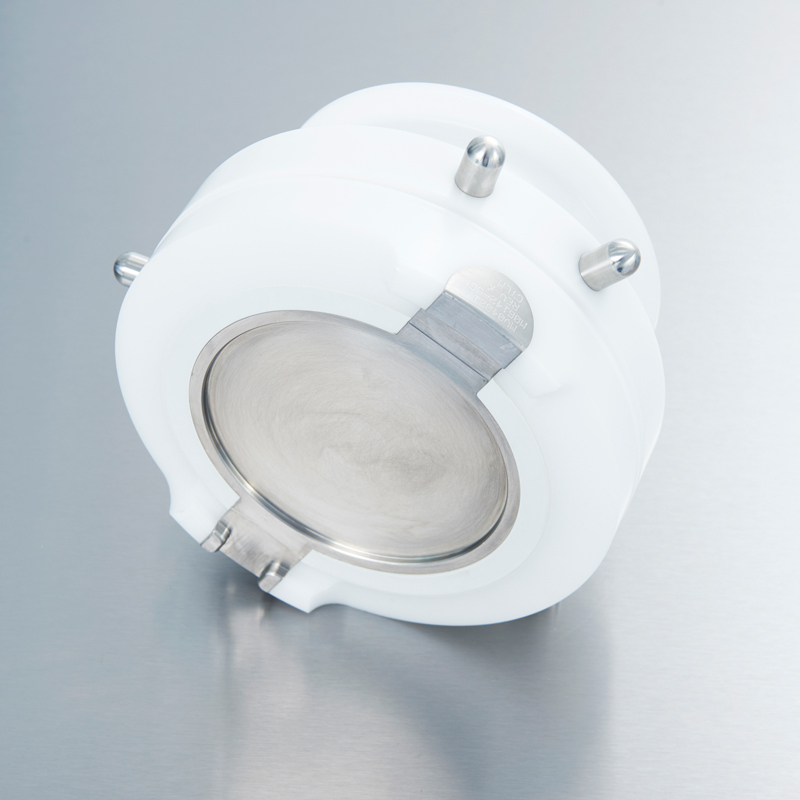 ChargePoint Technology’s PharmaSafe® transfer valve range offers the highest levels of operator protection through validated containment performance. 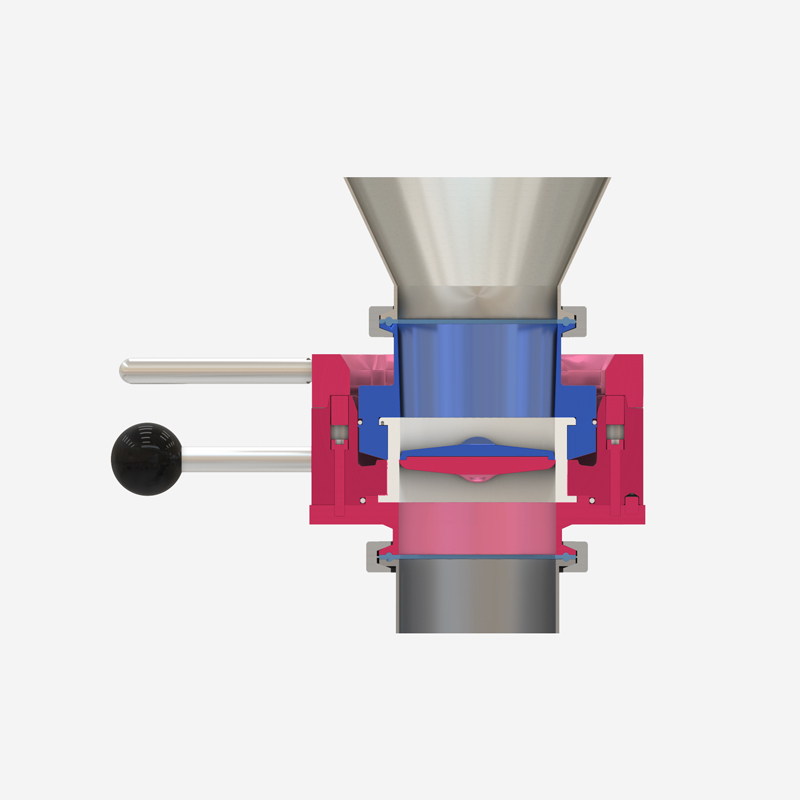 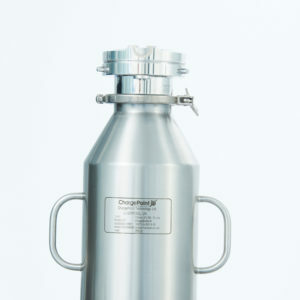 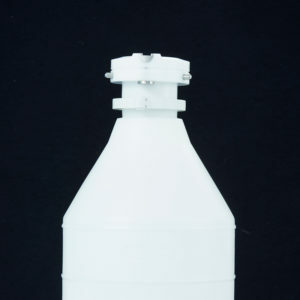 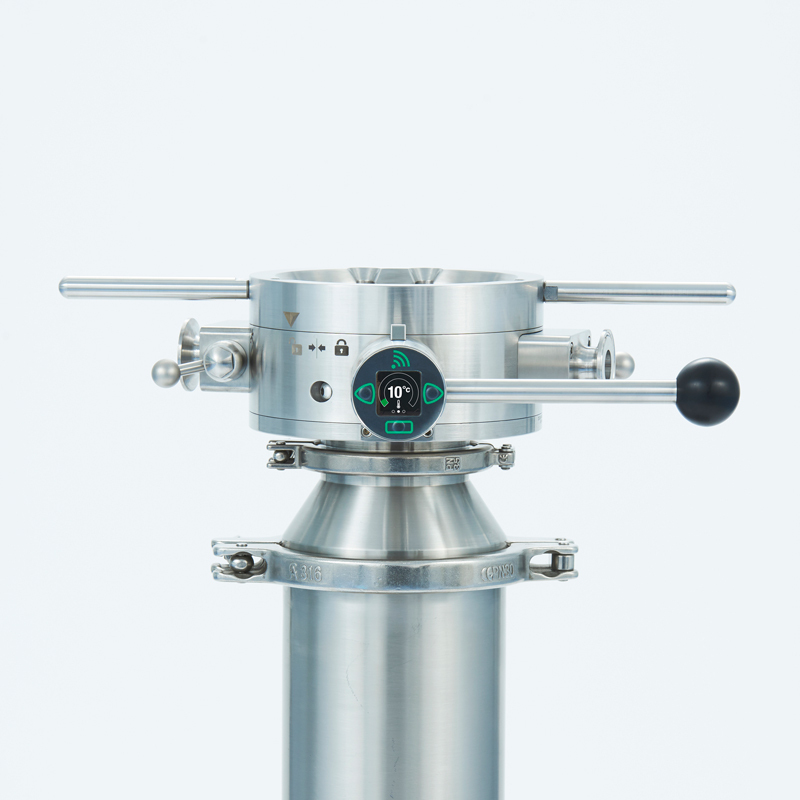 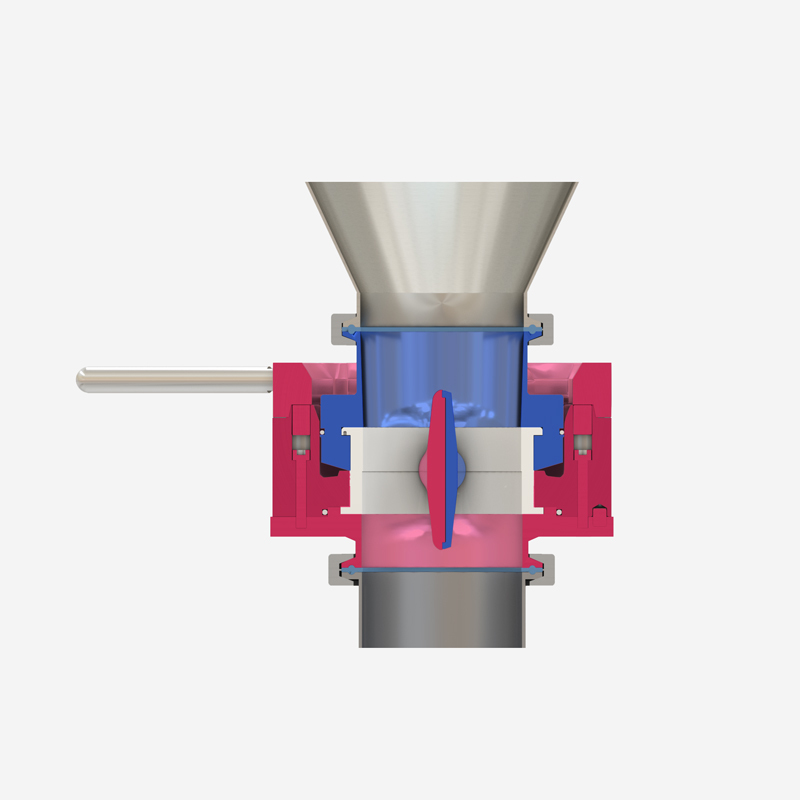 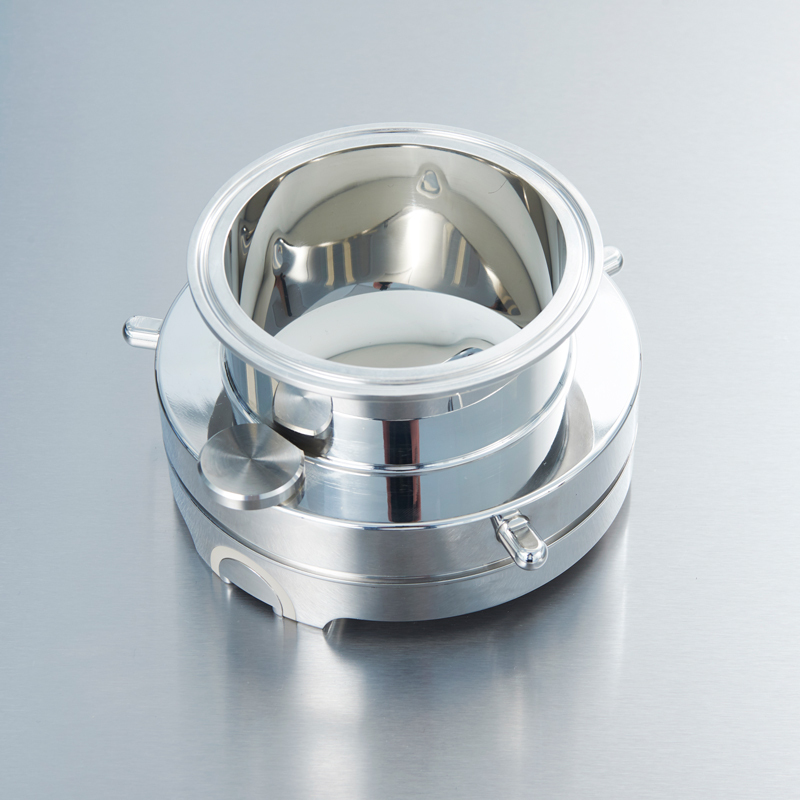 High containment powder transfer valves provide safe handling of non-sterile API and formulation ingredients with nanogram levels of containment performance. 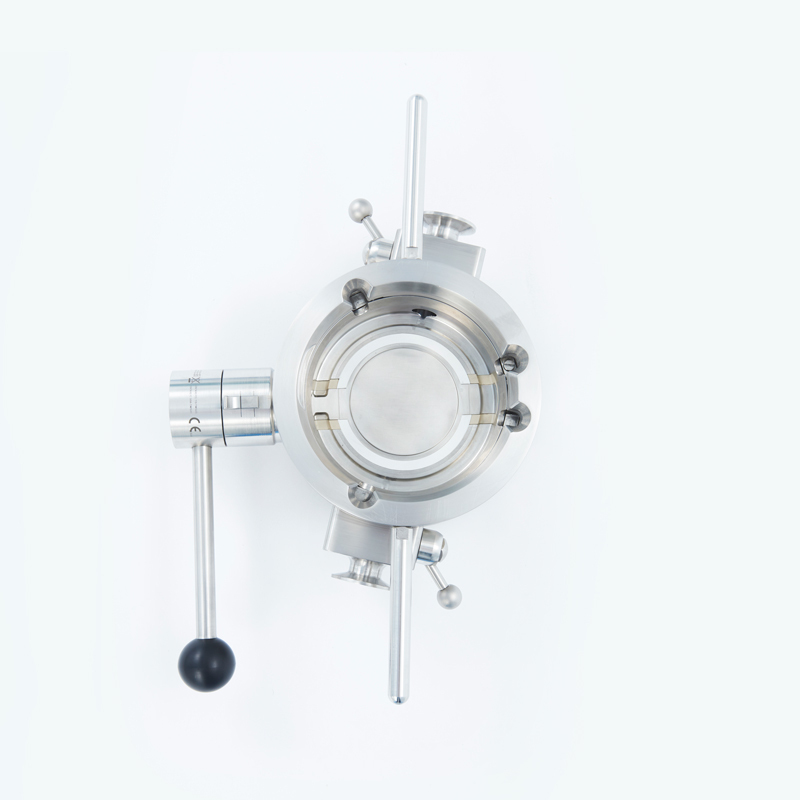 ChargePoint’s PharmaSafe® valve range relies on split butterfly valve technology to deliver small and large, highly potent powder transfers. 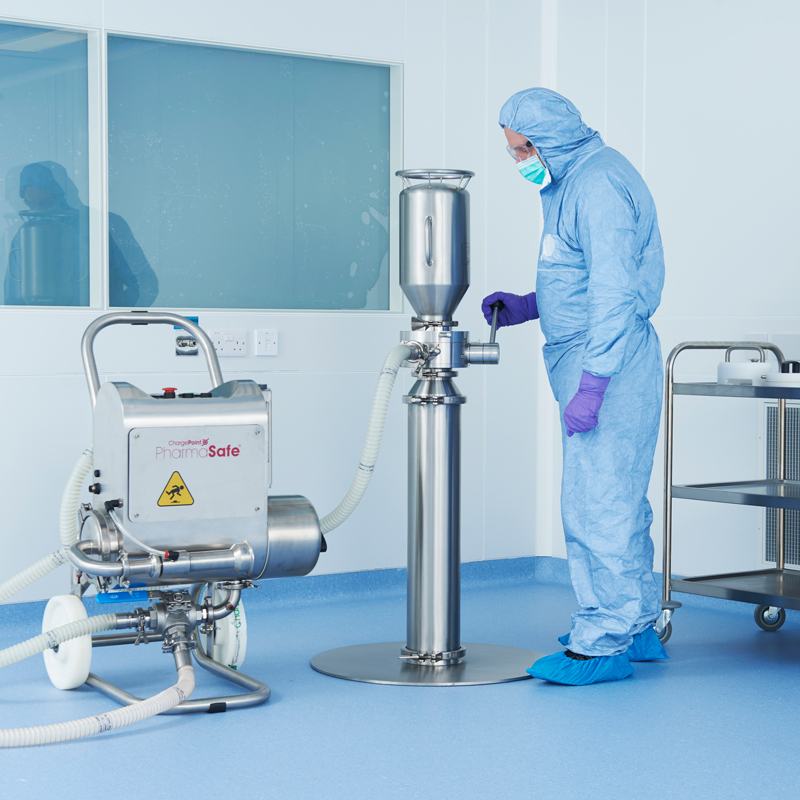 Our PharmaSafe® valve offers numerous benefits including the reduced risk of contamination, meeting GMP and product quality requirements, maximising yield by transferring poorly flowing and high value products and removing costly secondary barrier containment and cumbersome PPE. 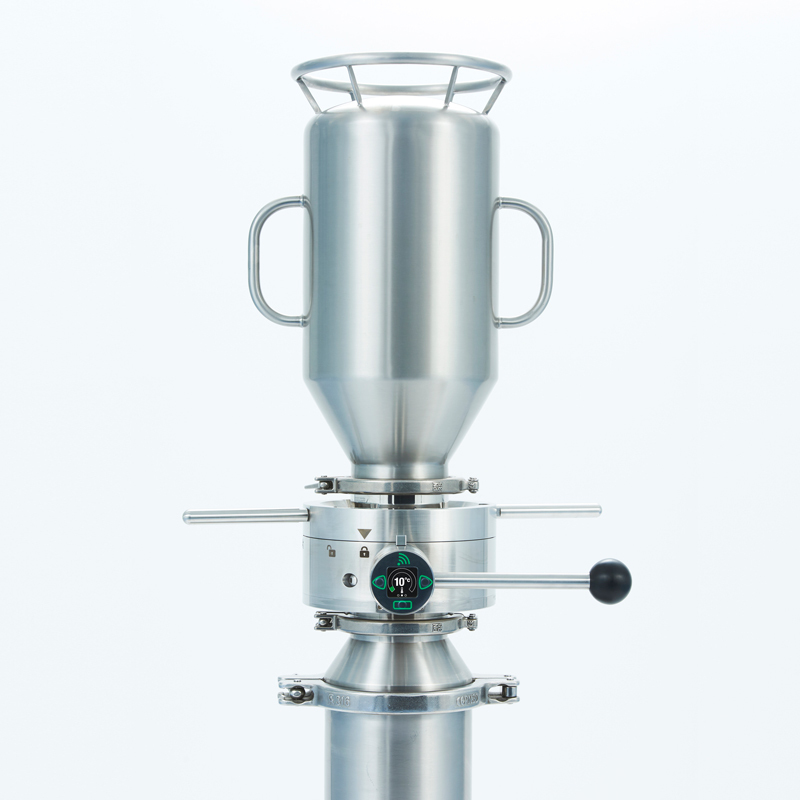 High containment performance with a simple, low volume extraction. 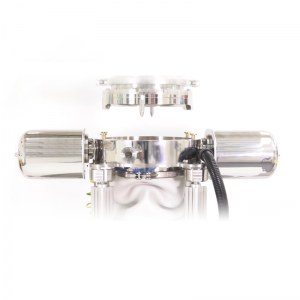 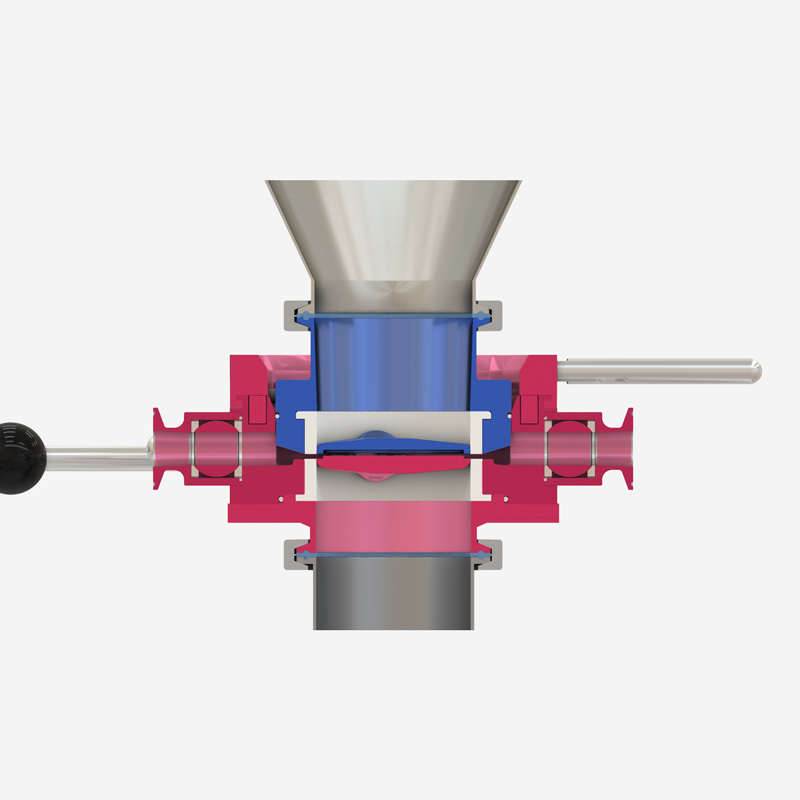 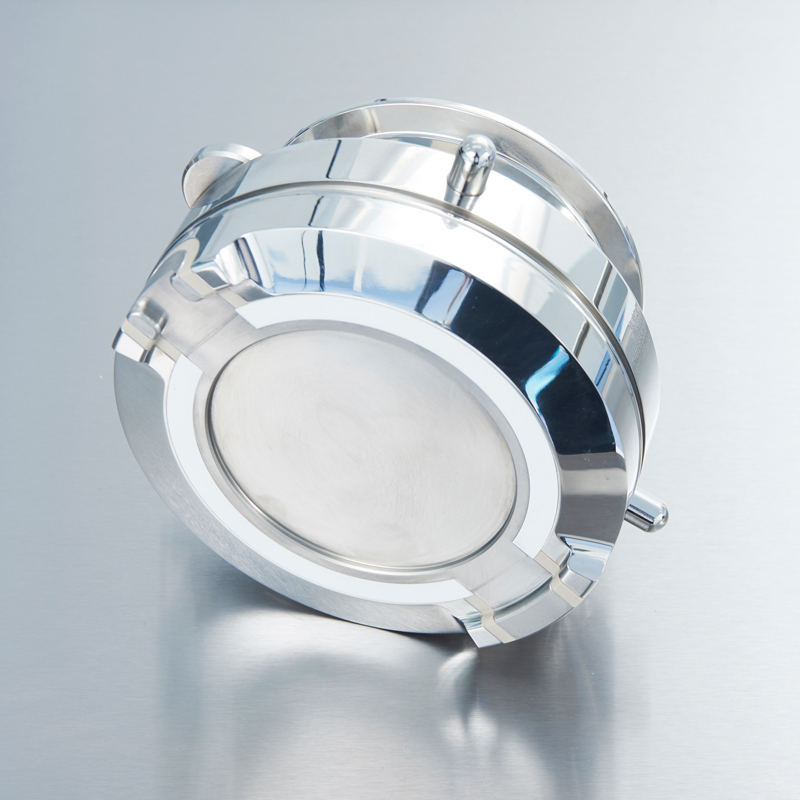 Advanced performance to nanogram levels in a compact efficient split valve. 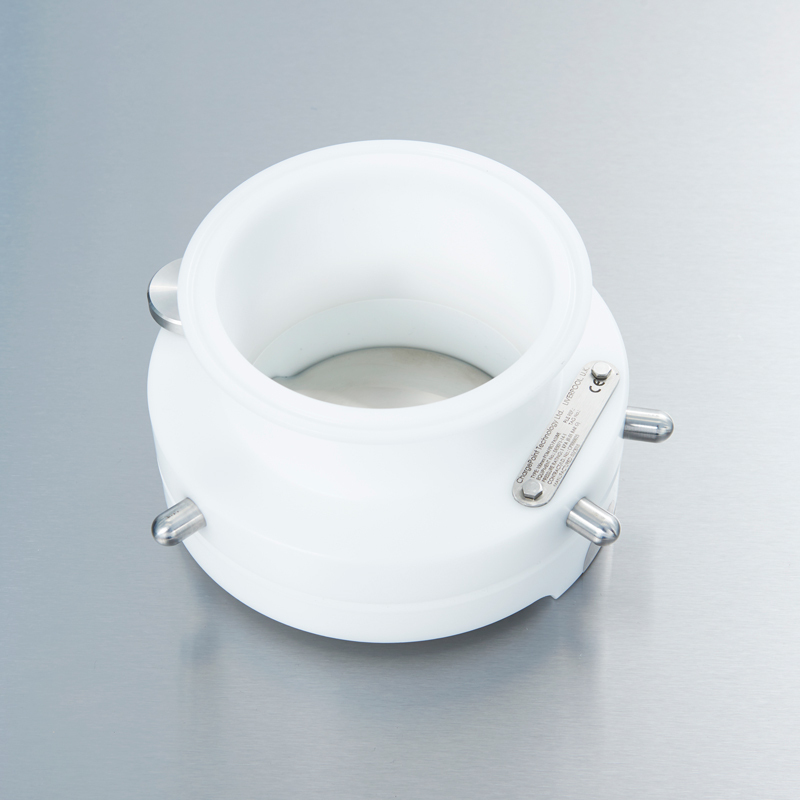 The containment performance of the PharmaSafe® valves has been independently validated by customers and third parties according to the ISPE SMEPAC (Standardised Measurement of Equipment Particulate Airborne Contamination) guideline. 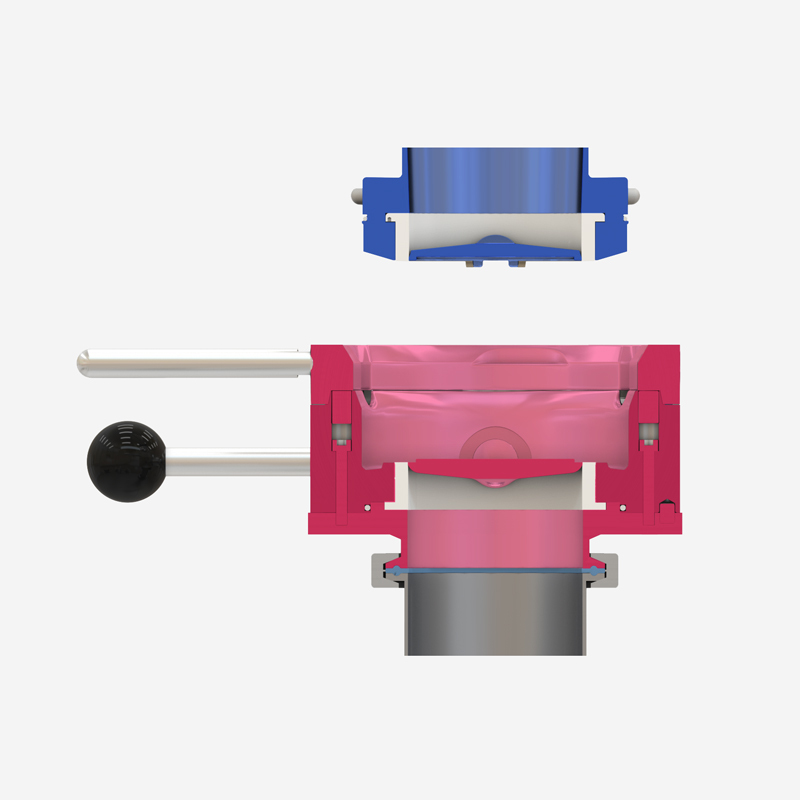 The active and passive units are then unlocked revealing the previously closed interfaces ensuring a dust free transfer. 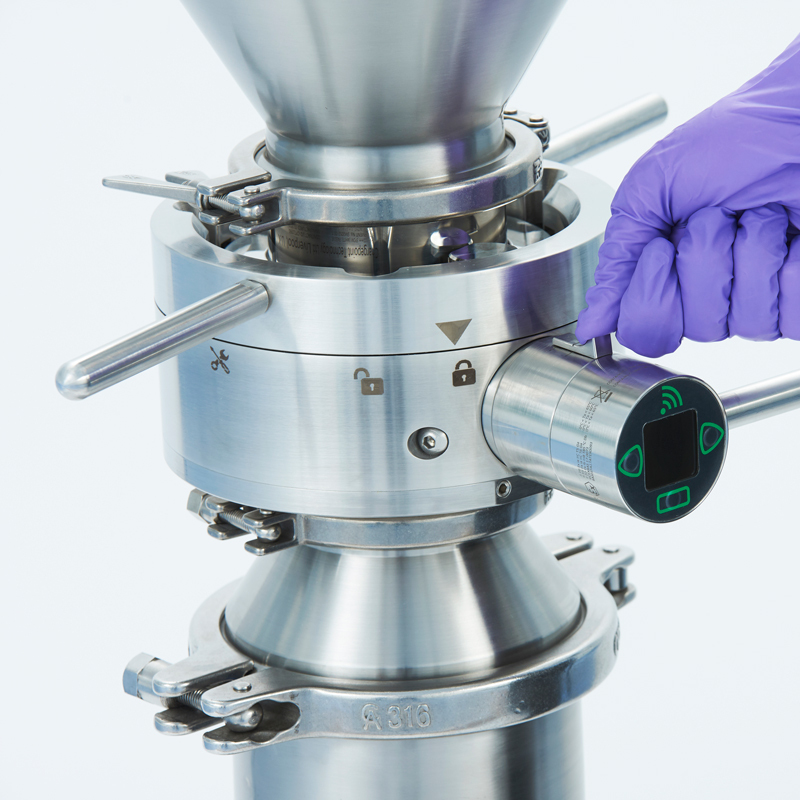 An optional higher performance extraction process is available at this point with the PharmaSafe® pro and excel.